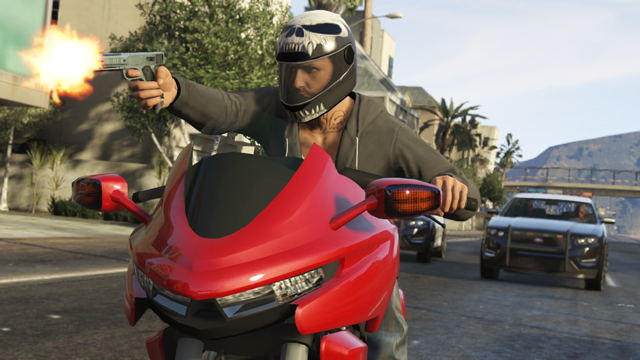 The latest free update to Grand Theft Auto Online is available for both Xbox 360 and PS3 users, you'll be prompted to update next time you start the game. 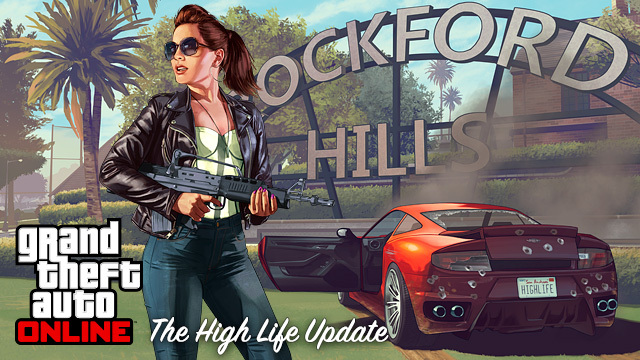 The High Life update offers a whole load of new features and bug fixes. We mentioned these in last week's news post but in case you've forgotten, below is a brief summary of the changes. 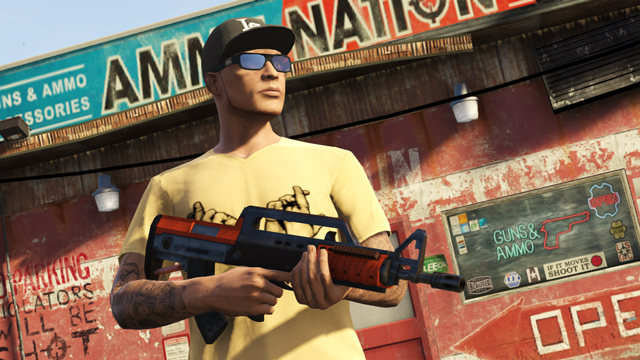 You can also head over to the�Rockstar Newswire�if you'd like to read what Rockstar themselves have to say about this new update. Also, if you are absolutely insane, or just love reading stuff, you can check out the full massive list of changes in patch 1.13. New mental state stat for your character. Coming next week on Tuesday May 13th, it's time to expand your foothold in Los Santos with�The High Life Update�for�Grand Theft Auto Online, which features new high-end apartments, multi-property ownership, four new vehicles, the powerful Bullpup Rifle and more. 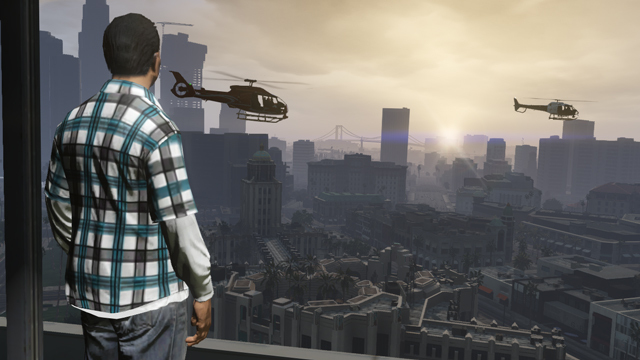 This automatic update to GTA Online adds five new options to the Los Santos real estate market at prime locations like Eclipse Towers, Richards Majestic and others, all featuring the latest new interior design. With multi-property ownership, you'll also now be able to own two distinct properties simultaneously. For those looking to take advantage of the expanded garage space that comes with owning an extra property, there's a trio of exquisite new cars plus a hot new motorcycle to add to your collection. The�Enus Huntley S�(SUV),�Dewbauchee Massacro�(Sports),�Pegassi Zentorno�(Super) and�Dinka Thrust�(Motorcycle) will all be available to purchase in GTA Online from Legendary Motorsport - and accessible from any garage property in Story Mode. 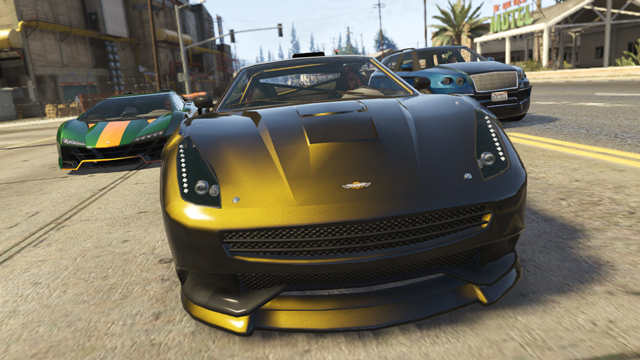 The High Life Update also adds 'Non Contact' to the bevy of available Race options, which will allow you to play standard Races with collisions disabled between player's vehicles (other players appear as semi-transparent and you'll still be able to collide with non-player traffic, structures and other scenery). You can also protect your investments with Ammu-Nation's latest arrival, the powerful�Bullpup Rifle. And the new�Mental State�player stat shows you just how passive or psychotically unhinged fellow players in your session really are � so you'll know if you need to have it at the ready when they approach. The High Life Update also includes new wardrobe options, vehicle horns and player toasts/celebrations as well as 15 new Jobs - including 5 new Contact Missions.